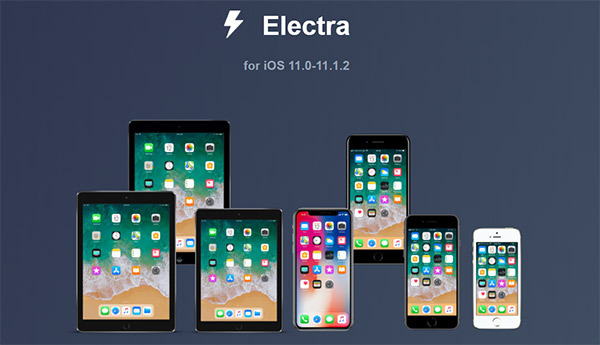 Unfortunately for CoolStar and other developers involved, Electra RC1 iOS 11 jailbreak with Cydia bundled has been leaked into the wild following a developer-only release. We won’t recommend downloading it for obvious reason as it might contain malware and other stuff which you don’t want anywhere near your device. 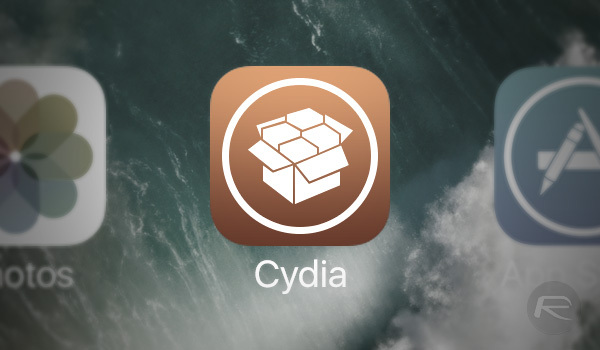 All is not lost though as there’s good news for those looking to get their iOS 11.1.2 devices jailbroken with Cydia Installer support. Based on that we can summize that it is only a matter of time until we get that public facing release candidate, in the form of RC 1.3 release. Although it may still be in the hands of tweak developers if CoolStar still wants to make sure they have all their ducks in a row before releasing his jailbreak but since the RC1 version has been leaked out by a tweak developer, it looks like the next release will most likely be for public. Regardless, this ever more complete checklist does at least give us hope that the Electra iOS 11 jailbreak with Cydia bundled in is not too far away from public now. iOS 11.2.5 Jailbreak: Are You Giving Up On 11.1.2 To Gain New Additions In Latest Firmware? Why doesnt apple just open things up and let developers add tweaks and we pay some money and apple and the developer split the money.Win win. Because Apple likes to control its resources.